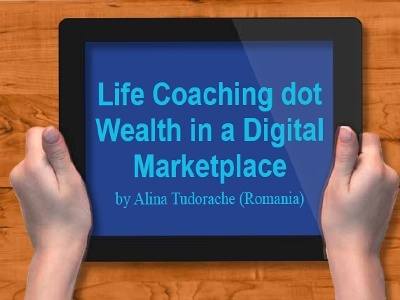 by Alina Tudorache (Romania) Situation Have you ever needed you and your life partner to scan your heart, your emotions, analyse your passions and set a smile on your face, thinking of what you can do together, engaged in a common life project? Desires? Biggest dreams? Most hidden passions?